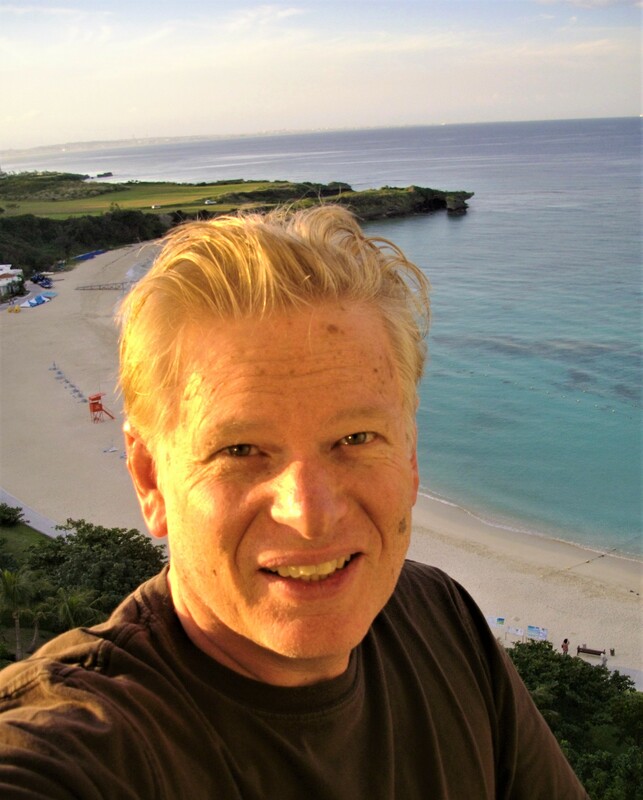 A jack of all trades in the world of words, Joe Yogerst has worked as a writer and editor on four continents including stints in South Africa, London, Hong Kong, Singapore and his native California. His portfolio ranges from investigative journalism for The Washington Post and celebrity profiles for Prestige magazine to scripting network television whodunits and 32 book projects for National Geographic. His articles on travel, business, culture and sports have also appeared in the Los Angeles Times, San Francisco Examiner, International Herald Tribune (Paris), Condé Nast Traveler, Vogue, Travel + Leisure, USA TODAY, CNN Travel, BBC Travel, TIME, Newsweek and Forbes. Among his many books are the bestselling Lonely Planet anthology Better Than Fiction (which he helped launch with coauthor Isabel Allende), the Journeys Home genealogical quest, and The Great American Easting Experience. His most recent National Geographic book—50 States, 5,000 Ideas—spent more than three months on the Amazon Books bestseller list in early 2017. Land of Nine Dragons—his account of a modern-day journey through Vietnam—was named America’s Best Travel Book in the annual Lowell Thomas Awards competition (an accolade Paul Theroux captured the previous year). The Long Road South about his four-month journey along the Pan American Highway between Texas and Argentina was named one of America’s top two travel books by the Society of American Travel Writers. Television drama is another forte. As a staff writer at MTM and Steven J. Cannell productions, he developed television movies and penned episodes for several network TV shows including the long-running Silk Stalkings murder-mystery series. He has an ongoing relationship with Craig Anderson Production in Hollywood and Creative Street Entertainment in Indianapolis, developing action adventures and sci-fi series and reality shows for network and cable TV.